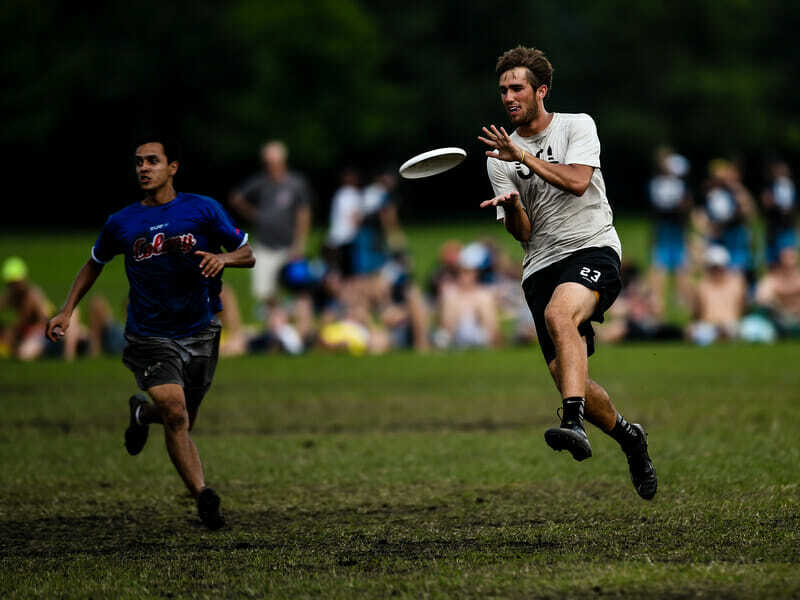 Should teams be able to add big-name pickups after qualifying for WUCC or be limited to the roster that earned their spot? Should players be able to switch allegiances if their team is eliminated during qualification? We at Ultiworld are always up for a good natured debate, which typically takes place in our Slack platform, where all of our contributors have a chance to weigh in and share their thoughts. Now, we’ve decided to pull back the curtain on some of those debates as a bonus for our subscribers. We’ll begin to regularly share lightly edited versions of our internal Slack Debates related to timely news. The rosters for teams headed to WUCC this summer in Cincinnati have begun to trickle out from around the world. What has become clear is that not all clubs view roster construction for this international event in the same way. Some squads look remarkably similar to the ones that earned the bid in their home country while others have worked to consolidate talent from around their country—or even outside it. This week, CUSB La Fotta’s roster announcement became the latest example of a foreign club adding American pickups for WUCC. The same was true for YAKA last month, which kicked off a serious internal debate about the fairness and merits of this practice. YAKA’s roster is out—three Heist pickups including Robyn Wiseman, as well as Paula Baas from the EuroStars. Man, Club Worlds is kinda wack. I disagree, I love Club Worlds. I’m not hating on Club Worlds as a concept; I love Club Worlds as a concept. I hate random ringers. I think you have to define random there. If people are joining a team for a season because they made Club Worlds, does that make them a random ringer? Comments on "Ultiworld Slack Debates: WUCC Ringers"